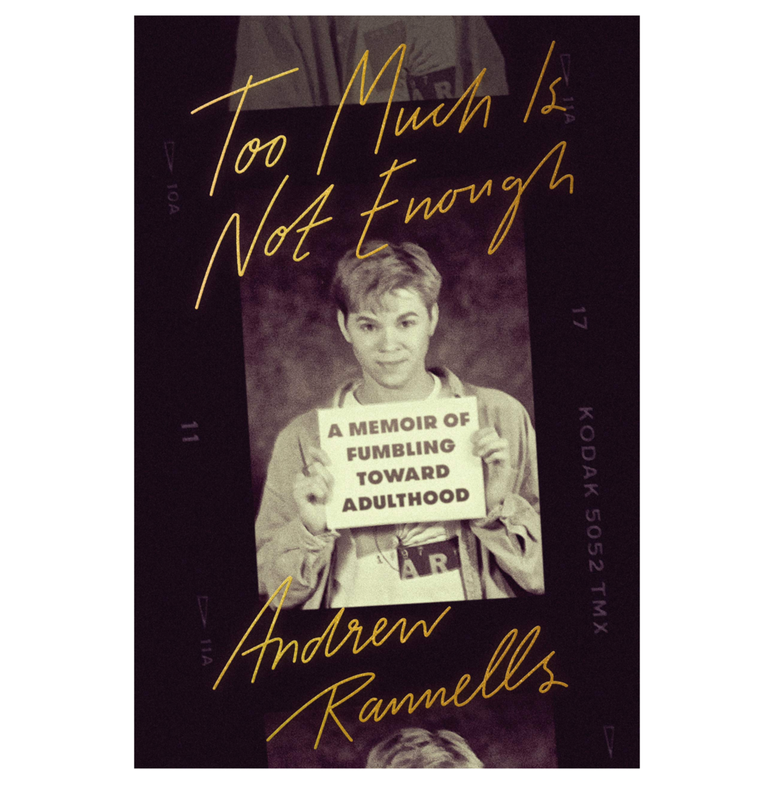 Filled with candor and humor, Too Much Is Not Enough is an entertaining look at love, loss, and the powerful forces that determine who we become. Andrew Rannells is an actor, singer, and performer best known for originating the role of Elder Price in The Book of Mormon and playing Elijah Krantz in HBO's Girls. A Tony and Drama Desk nominee and Grammy winner, he has also played Hedwig in Hedwig and the Angry Inch, King George III in Hamilton, and Whizzer in Falsettos, and is currently starring in the 2018 Broadway revival of The Boys in The Band. On the small screen, he has appeared in Girls, The New Normal, and The Knick, the upcoming series The Romanoffs for Amazon, and Black Monday for Showtime. Rannells's film credits include Why Him?, The Intern, Bachelorette, and A Simple Favor. His writing has been published in the New York Times "Modern Love" column.